As soon as I put this poster here, I felt at home. 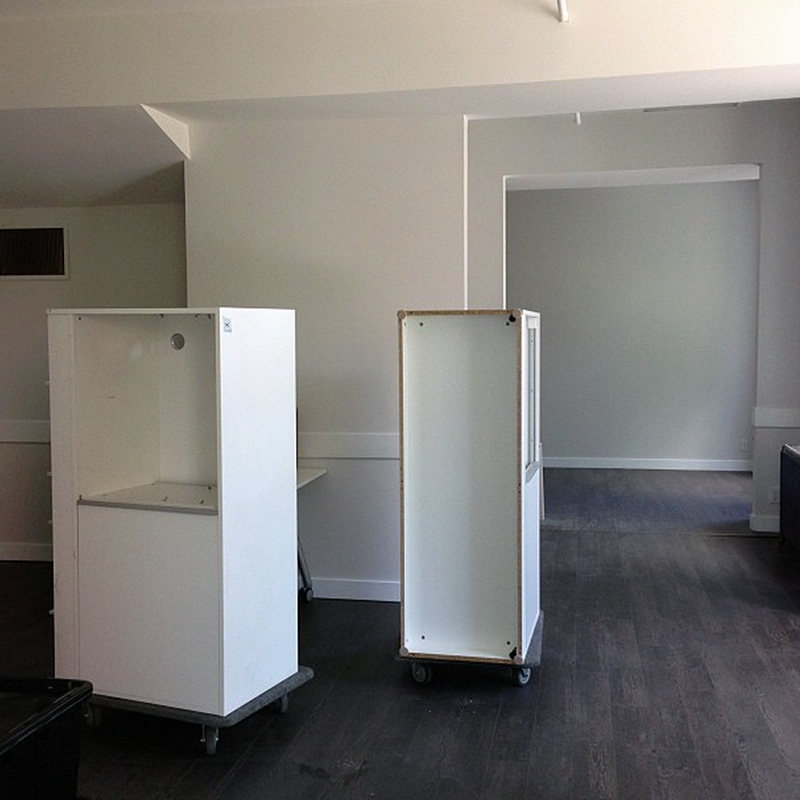 This is a beautiful space and is going to be a great office. There's so much to love about our new place! I look forward to sharing more once we're settled.